NOTE: The Second Edition of this book is now available! 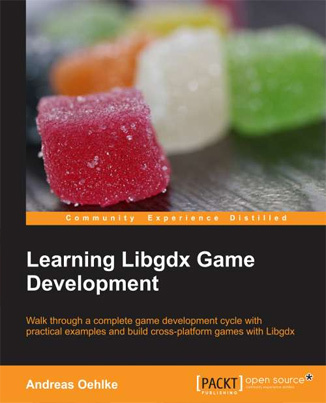 The perfect choice for all your libGDX endeavors! Great Tutorial. Concise but Comprehensive.